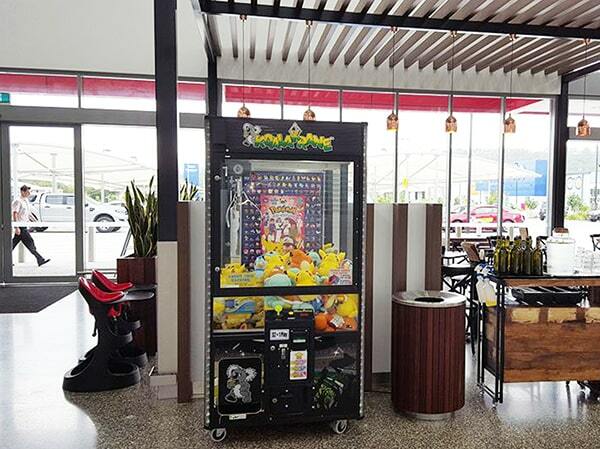 How to make $350 to $500 for ONLY 1 DAY’s WORK per week looking after claw machines in Canberra? 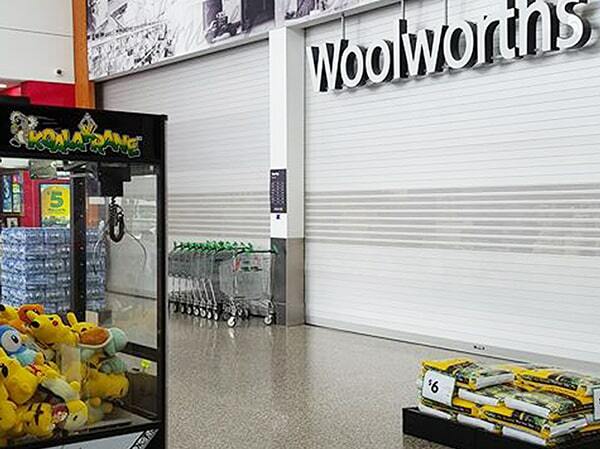 Here’s how easy it is to start a claw machine business in Canberra! Set and forget. 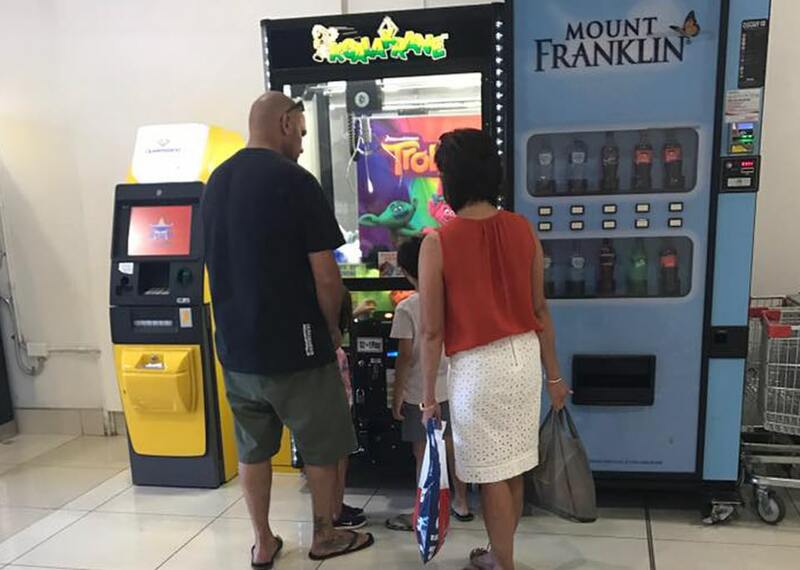 One of the many good things that a Koalakrane franchise has provided our hundreds of franchisees is that it is a low maintenance business that you can just set and forget. 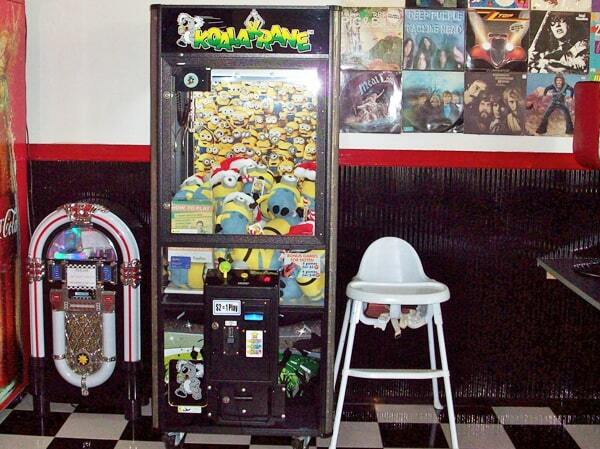 This means that once you’ve cleaned and filled your machines with prizes, you can just leave it to collect profit while you attend to other more important matters in your life. Keep track of your business. 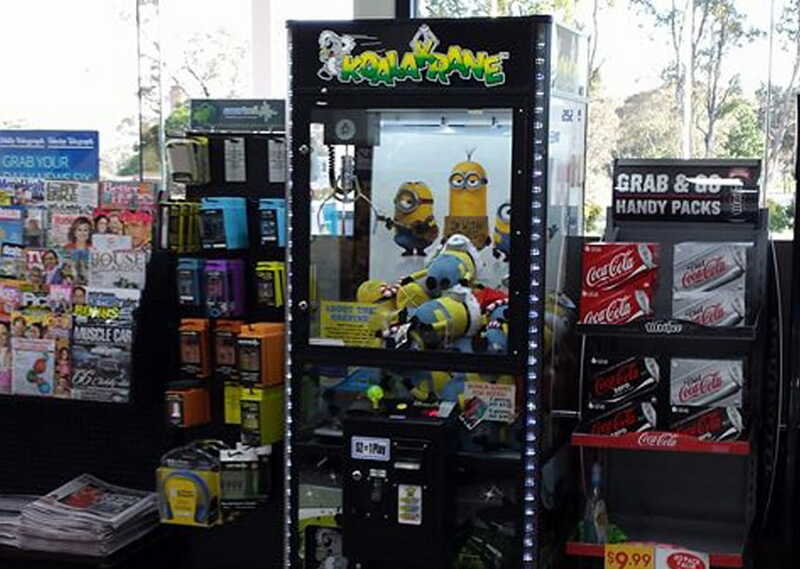 This toy crane small business for sale Canberra uses a proprietary app and reporting software that helps you easily keep track of your earnings. This way, you can closely monitor your profits and always be on top of your business. 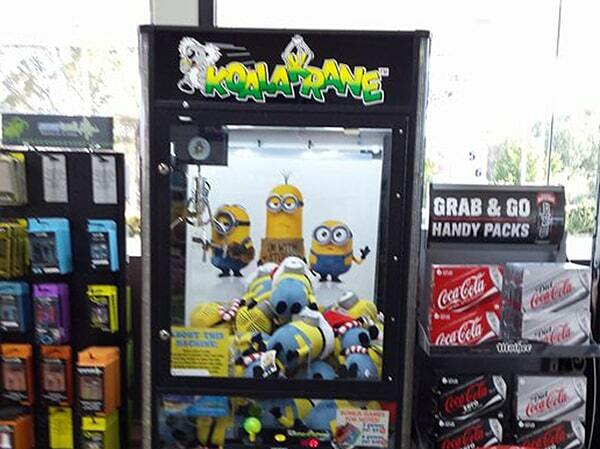 Multiply profit. You will be surprised how much money this franchise for sale Canberra can make, especially with the right site and strategy. You will also be able to expand your business to other locations and multiply profit by ordering more and more machines. 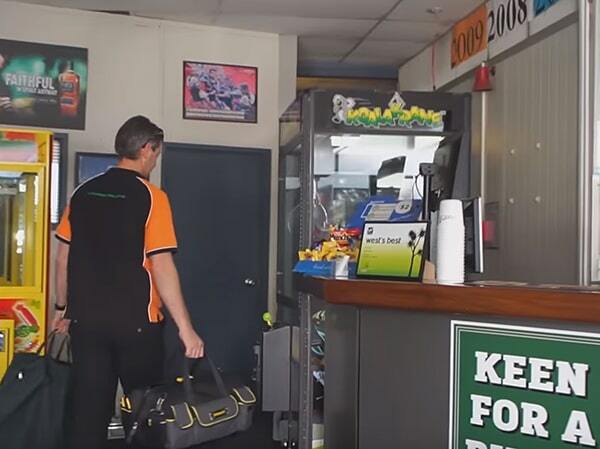 Watch this three-minute Canberra franchise opportunity video to learn more! 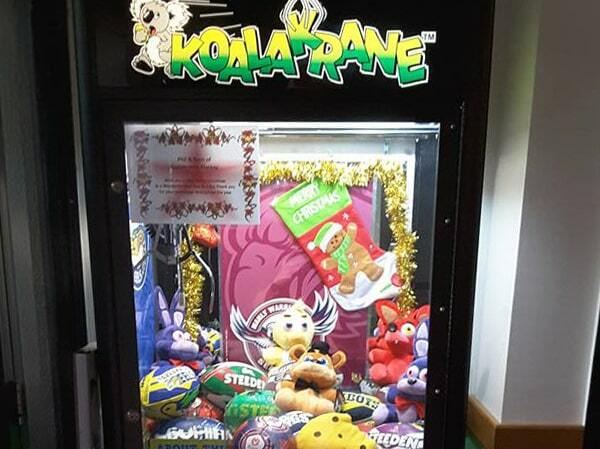 Based in Australia, Koalakrane is a franchise system where franchisees own and operate amusement skilltester machines within an exclusive home territory. 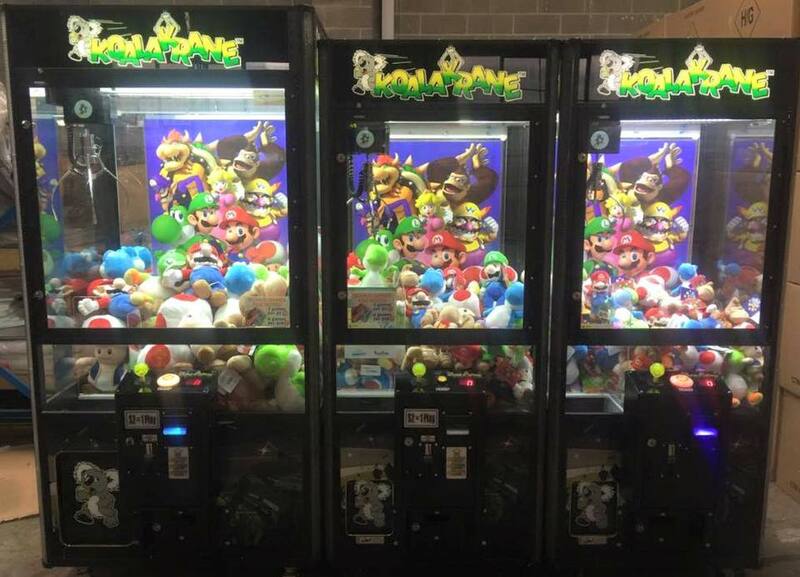 We are determined to carry on our program to ensure that arcade games will continue to entertain generations old and new. 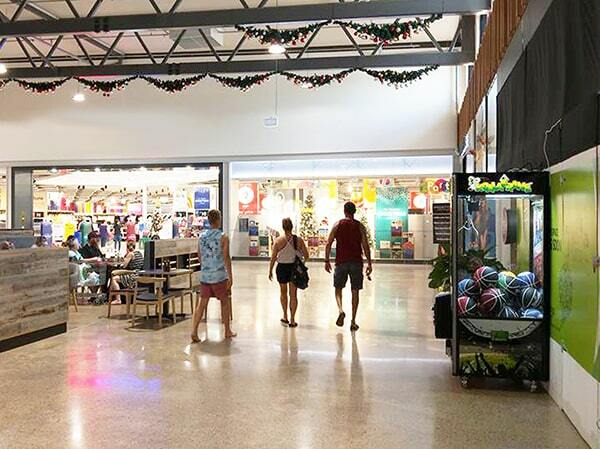 If you are looking for a business for sale Canberra, give us a call or fill out the form. We will respond within 24 hours.